In today's Indianapolis Star (last page of the front section) there is some great coupons for Kroger for this weekend only. If your total grocery order is from $25-$49.99 then you get $5off. If you spend between $50 and $99.99, then you get $10 off. If you spent over a $100, then you get $20.00. You must present the coupon in order to get the savings. Limit one coupon per transaction. The Marines use Pogs while over in Iraq. They have special ones that spend like money. The change was too loud and heavy, plus, alot of times the exchanges over there run out of cash, so they issued pogs instead. The pogs also worked when they got back to the state. Just an interesting piece of useless info. Babies 'R Us has the Diaper Genie listed at $24.99. Use this coupon for $10 off and stack it with one of BRU's 15% off coupons and you're getting it for about $14 including tax. Maybe you know someone who is requesting it for a shower gift. It’s big news, but not good news. Charlene over at My Frugal Adventures, alerted me to the fact that this could be the last doubles we will see at Kmart. No word on why, but the memo was just released today. So I would suggest you plan on getting out early and stocking up on the great deals. I would print the coupons you might need here, here and here. I would get your coupons organized so you can hit the store on Sunday. I would make sure you print your coupons, get your inserts organized and be ready to go. Let’s hope this is something Kmart changes its mind on very quickly! Restaurant.com: $25 Certificate for ONLY $2! Take 80% off of $25 Gift Certificates and pay ONLY $2 thru 8/31! Just use promo code TASTE! So for a total of just $2, you'll end up getting a $25 gift certificate! I always stock up on certificates when they are 80% off. They don't expire for a year after purchasing, so you'll definitely have lots of time to make use of them. I got all of this for $3.00! 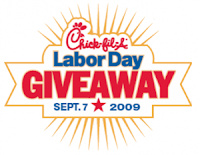 This Labor Day, September 7, 2009 from 10:30 a.m. to close, stop by your local Chick-fil-A® location wearing your favorite team’s jersey or other sports attire and get a FREE Chick-fil-A sandwich. Here are some sale items over the next few weeks at Hancocks! FREE Bacon at Kmart this week only! Go here for a $3.00 off coupon Smithfield Bacon. It is on sale at Kmart this week for 2/$6. The coupon can be printed twice. You do have to register for their newsletter in order to get the coupon. This definitely will go fast! Free 8x10 at Walgreens...Today ONLY! Use code 8x10 at the Checkout to receive a free 8x10 at Walgreens....Today Only 8/16! Coupons.com has a RiteAid coupon for $2.00 off 12 pack of coke products. This week CVS has coke products on sale for 4/$13. You get back $3 ECB's when you buy 4. Use 4 coupons (you'll need 2 computers for this). You'll pay $5.00 + tax. After the ecb's you get pack, it's like paying $.50 a pack. 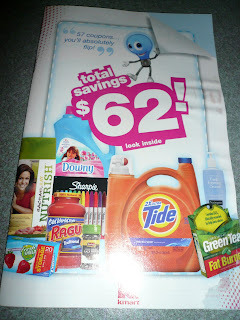 Kmart Savings Booklet: 57 Coupons Inside! 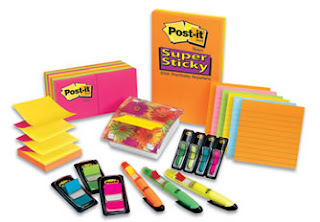 Printable Coupons: Post-It, Coffee-Mate, King's + More! 3M just released some hot new Post-It coupons. Similar coupons were available last year and they made for some free deals at CVS and Walmart! These new coupons are in PDF format and don't expire until September 6, 2009. Reportedly Target has select apples priced at $1.29 per pound. Use the $1 off 1lb or more Target coupon to snag a pound for $.29! Also bananas are 57¢ lb. Use the 50¢ off 1 lb. or more Target coupon to get them for 7¢ per pound! 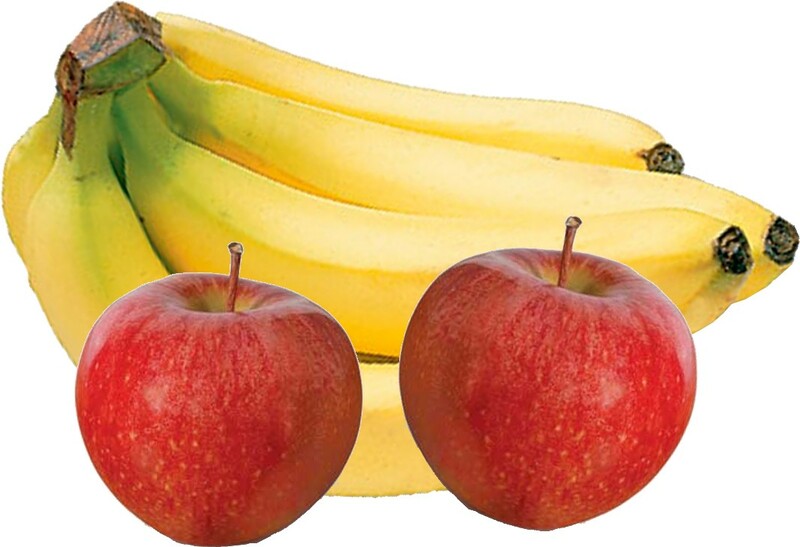 If your store allows you to use more than one Target coupon per transaction, you'll be able to score a good amount of apples and bananas for close to FREE! However, if your store doesn't allow it you can still stock up just do a pound at a time in multiple transactions! I scored 3lbs of apples and 5lbs of bananas for $1.20. Fresh Fruit Salad with dinner tonight! Wednesday, August 12th you can pick up a free Roast Chicken Club with any soft drink purchase. go Here to sign up for their newsletter and you'll receive a coupon for a free carwash. Today only!!! Go here to sign up for Steak 'n Shake newsletter and receive a free milk shake. On 8/15 Old Navy will once again offer their rib knit tanks for $2 ( limit 5). This promotion is good in store only while supplies last. 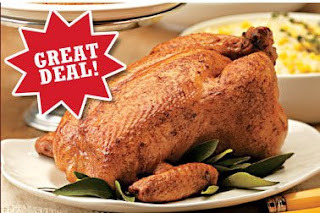 Boston Market: Save $3 on ANY $6 Purchase! 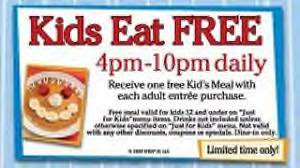 **Usually Boston Market puts out coupons for $1 off a meal or $2 off a $10 or more purchase, so use this high value coupon while you can. Courtesy of it's hip to save! Wow! Highlights.com is having a huge clearance sale! 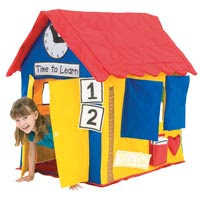 Lots of items are discount up to 75% off. Shipping starts at just $3.95. Then leave a comment that mommafergie sent you there.